When it comes to making difficult choices, tapping into your intuition from your heart space is one of the most important things you can do when opening up to your own difficult unique spiritual gifts and psychic abilities. Yep, we are all psychic and we are all connected through oneness and Source. The Heart is the BEST option for a divine flashlight to illuminate your path. The heart produces 50x more energy then the brain. It powers blood throughout our entire bodies. Blood is oxygenated by the heart by taking the air we inspire through the lungs. The heart is an alchemical organ, transforming gas and to a liquid to create life. One great way to tap into the power of the heart is by just breathing! Breathing is a powerful tool used by meditators and energy healers for untold amount of time. It calms the nervous system, and has been shown to be a powerful tool for transformation. I was once at a Peruvian shamanic ceremony where we charged our intentions by breathing them into Bay leaves. The shaman was very clear that our breathe needed to be HOT so it would match the energy of when we burned the bay leaves. Like the physical organs, the lungs the breathe from the outside world and the consciousness within the heart are great tools for exploring possibilities. The dimension of air meets fire in the consciousness of the heart and the fluid of the circulatory system. By building consciousness within the heart space you can discern and get a different set of information then just whats in the head. One great way to connect the breathe is with a tool I call Connecting to the Divine. 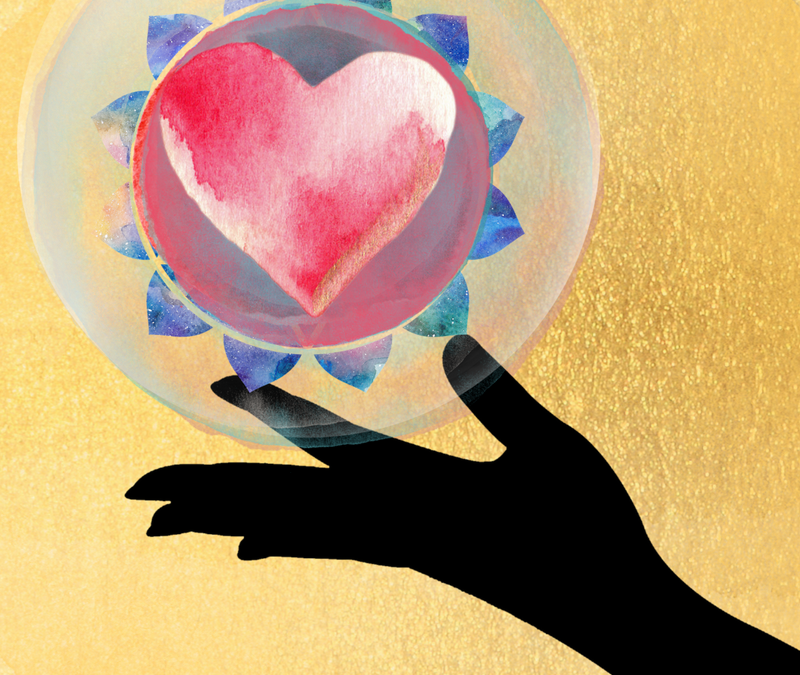 It is a marriage between the tool called “Spirit to Spirit,” developed by Cyndi Dale and building intelligence through the heart developed by the HeartMath Institute. Connecting to the Divine is a quick and efficient way to ground, get into your heart space while making sure you are getting appropriate efficient from Source while ensuring you are protected! Below is a video on how to Connect to the Divine through Heart Space and choose the best reality for you through Space dimensions!